Nigel Cornwall has had an independent energy consultancy business since 1994 and is the founder and managing director of Pixie Energy. He has extensive experience of energy restructuring in the UK and internationally in both the public and private sectors, especially governance related aspects. As a civil servant, he was actively involved in the initial electricity vesting process in the UK and oversaw the establishment of National Grid. 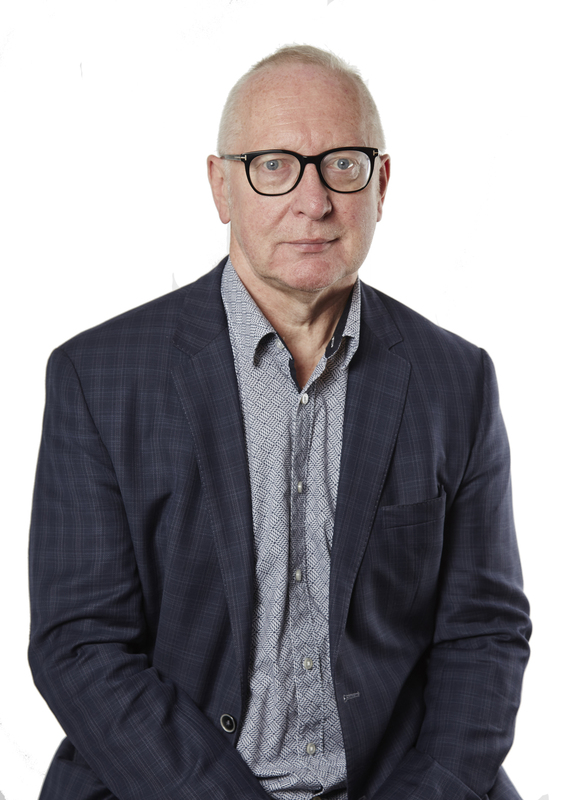 Nigel specialises in issues connected with market design, including the role of network operators and market operations in deregulated markets. As founder of Pixie Energy, Nigel established the company to progress local energy market ideas and initiatives, with the initial focus being the East Anglian Energy Market Innovation Project. Ken is the General Manager of Pixie Energy and has worked in the utility sector for over 25 years in a variety of client facing, management and project roles. 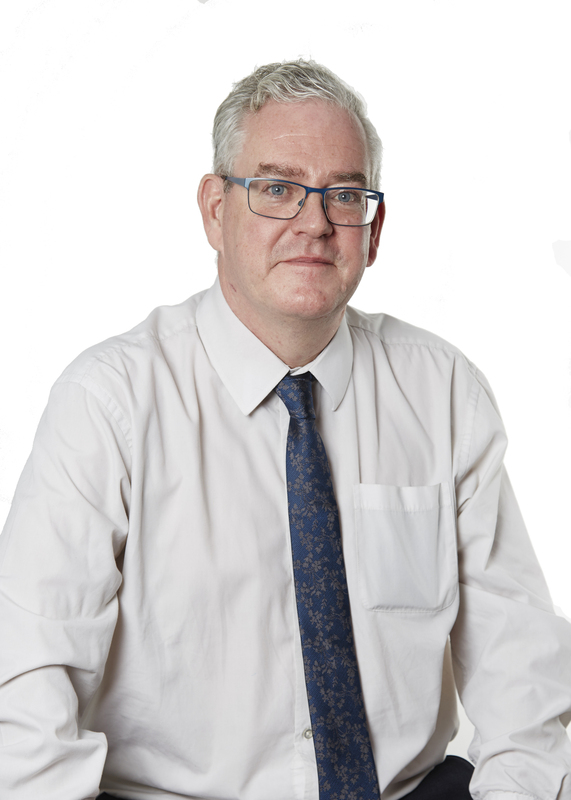 He has been involved in a number of transformational projects including the development of the central market arrangements to support the introduction and operation of the competitive retail Water Market in Scotland, the Faster Switching Programme, Smart Metering, establishment of the Microgeneration Certification Scheme and Green Deal arrangements, and Code Governance Reviews. Ken has a wide range of industry knowledge gained through interaction with Government departments, sector regulators and market participants in the GB and Irish markets. He has an Honours degree in Business Studies, a father of 5 and an avid supporter of his sons’ and daughters’ rugby teams. Dan’s primary focus is on local electricity generation and supply models, and leads our local supply projects. Dan also has experience in consultancy work, including advising new entrant suppliers on the costs of establishing a supply business and networks cost forecasts. Dan studied at the University of East Anglia where he completed a BSc in Environmental Geography and International Development. 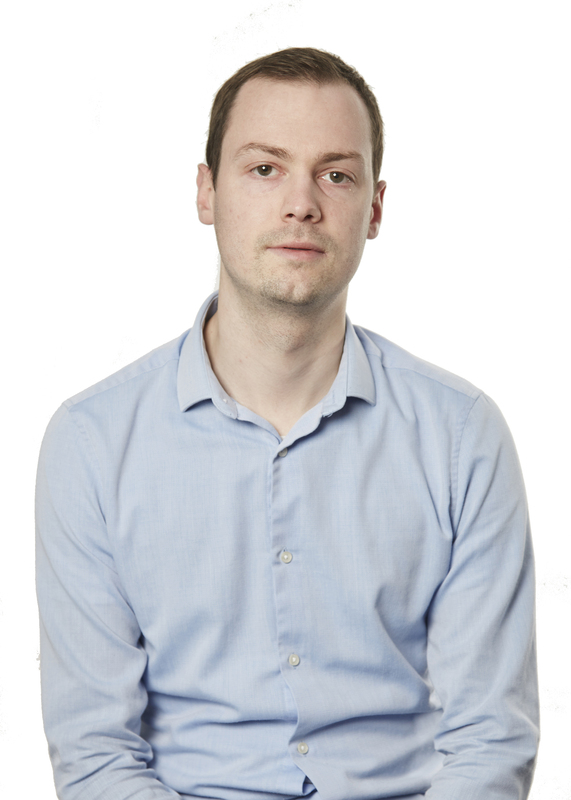 Tom leads the Pixie Energy team, researching new areas of interest to the company, building insight into future developments to technology and markets, utilising his regulatory knowledge and his knowledge of smart and community energy projects. 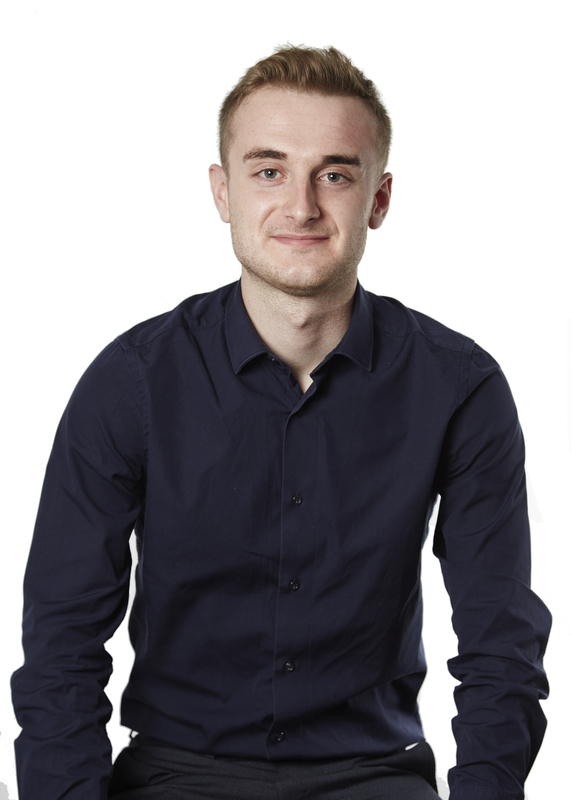 Tom grew up in north east Surrey before moving to Norwich to study at UEA, gaining a Bachelor’s degree in History and a Master’s degree in Medieval History. He came to Cornwall Insight in December 2016 after nine years in financial services, where he was a regulated financial adviser overseeing process development and regulatory compliance. 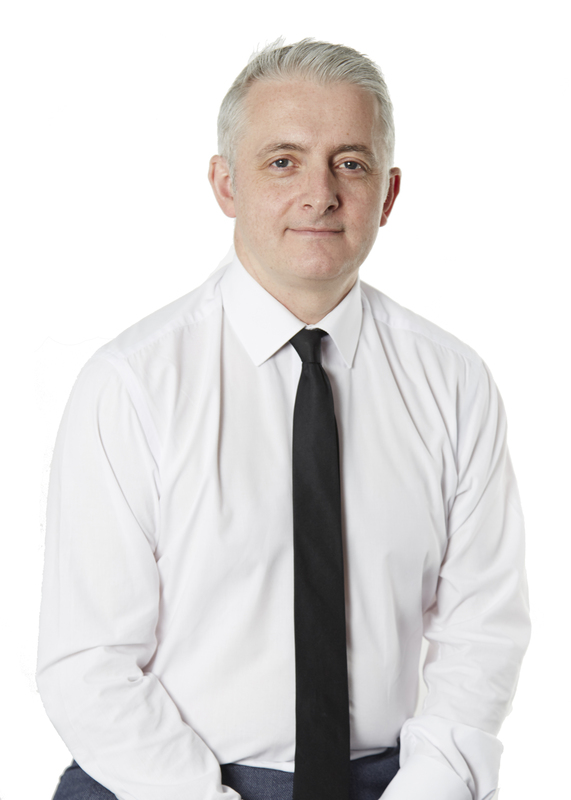 Craig has more than 20 years’ experience in the UK and European energy markets. This includes roles as Head of Energy Market Research at EIC and Chief Market Analyst for Heren Energy (now ICIS Heren). He served as Position Manager for the gas trading operations of TXU Europe Energy, joining the company in 1997 after completing his PhD at Brunel University on the economics of electricity privatisation and regulation in the UK. Craig brings to Pixie his knowledge and extensive experience of public sector procurement and the specific requirements for organisations required to comply with these. Neil is leading the development of Pixie Energy’s regional mapping work, which involves mapping various aspects of the energy landscape including generation assets, demand-side initiatives such as electric vehicle charging points and batteries, electricity network infrastructure and socio-economic indicators such as fuel poverty and distribution of non-gas connected households. Neil also leads on creating and updating content on the Pixie Energy website, and writing and editing articles for forward-looking publication Energy:2030. Prior to working at Pixie Energy Neil studied Geography at the University of Edinburgh and Marine Science at Heriot-Watt University. Neil has had previous analytical roles in energy and renewables, including work on delivering a Marine Licence for a wave energy company in 2016. Stuart joined the Pixie team in February 2018 after completing a Bachelor’s degree in environmental Earth Sciences at UEA and a Master’s degree in Geoscience at UCL. He is involved with local supply resources and community energy projects, providing technical capabilities to support the Pixie team. 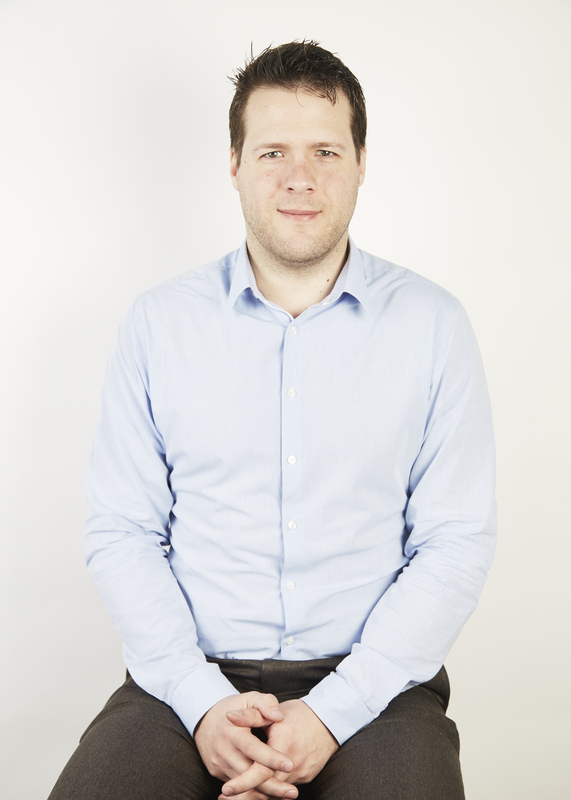 Stuart is responsible for contributing to several publications, producing the Quarterly and Monthly Feed-in Tariff reports outlining the forecasted levelisation for suppliers, writing for Energy:2030, as well as supporting on consultancy projects. 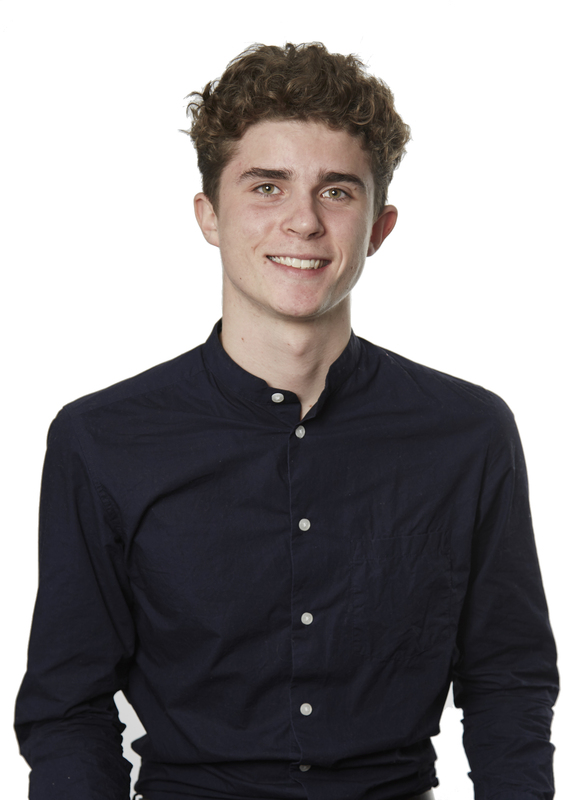 Michael is a Year in Industry student, and joined Pixie Energy as part of his degree in BSc Environmental Sciences at UEA. He has undertaken numerous energy related projects while at university including a GIS evaluation of wind potential in East Anglia and energy-related residential visits to places such as the Lake District and the Platforma Solar de Almería research centre in Spain. At Pixie Energy, Michael is primarily tasked with assisting in development of our detailed regional energy mapping project. He is also editor of Pixie Energy’s free publication Local Energy Matters, which covers topics ranging from local tariff information to low-carbon generation and decarbonisation. He also contributes to writing articles for our forward-looking energy markets publication Energy:2030. 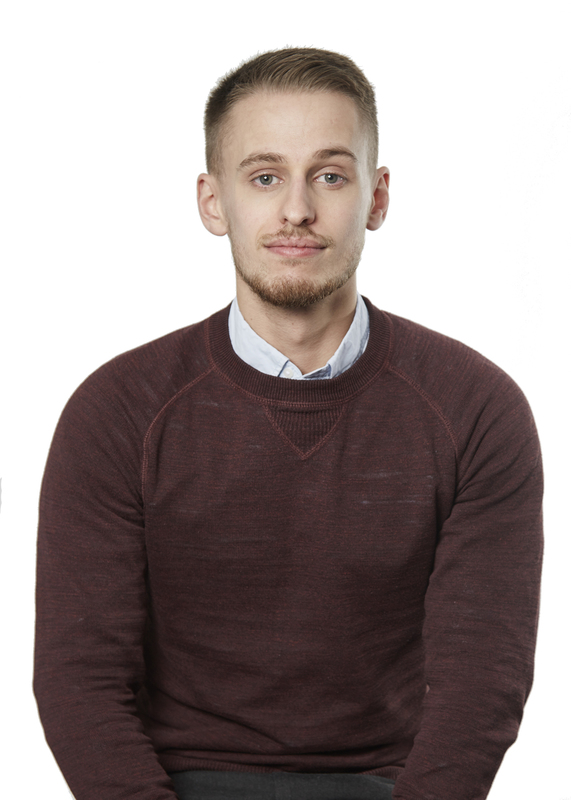 Tom grew up in Suffolk and, after completing a BSc Geography degree at UEA, joined Pixie Energy in November 2018. He wrote his dissertation on the electrification of corporate car fleets in the UK and has undertaken many energy related projects, including a local, sustainable energy study in Spain. 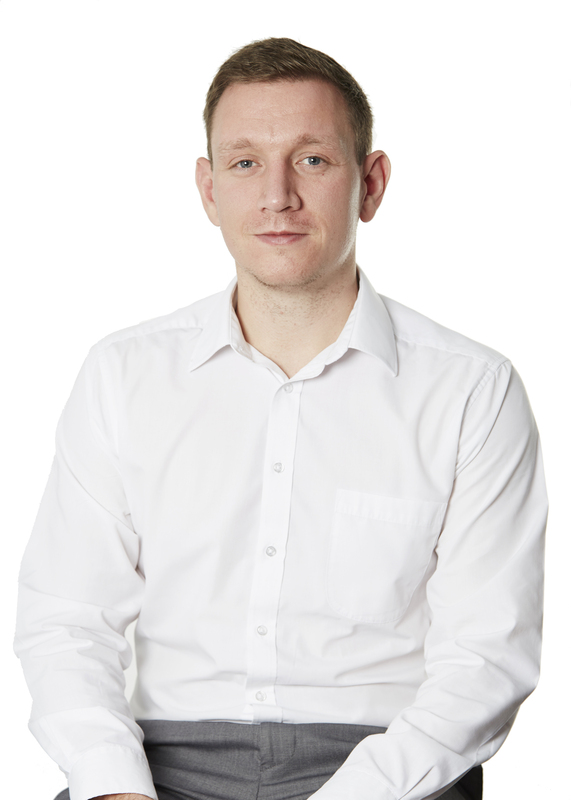 At Pixie Energy, Tom specialises in electric vehicles (EVs), fleets and the Energy Company Obligation (ECO3). He is tasked with assisting the ECO Switch project and developing new, EV focused products. Tom also contributes articles to Energy:2030 and Local Energy Matters.